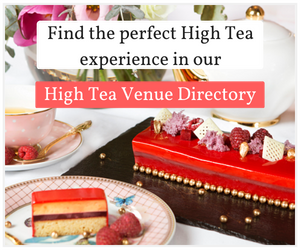 Enter for a chance to win a copy of Chocolate by Kirsten Tibballs & tea from High Tea with Harriet. 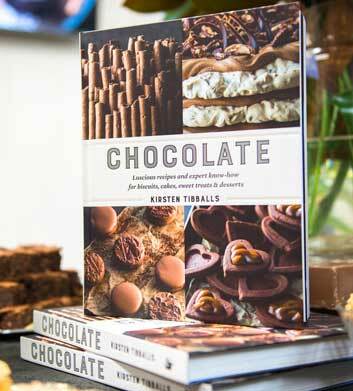 Chocolate is a collection of luscious recipes and expert know-how for biscuits, cakes, sweets and desserts by the Queen of Chocolate, Kirsten Tibballs from the Savour School. 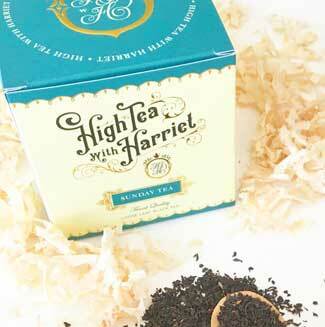 The prize also includes three teas from High Tea with Harriet: Peach Blush, Rising Sun and Sunday Tea. 1. 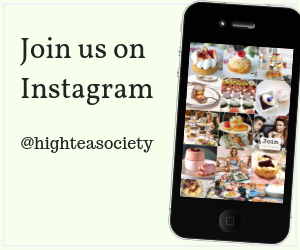 Follow @highteasociety, @kirstentiballs and @highteawithharriet on Instagram. 3. Like one of the competition post on Instagram. Prize will be delivered free of charge to any valid Australian address only. Competition closes 15th of February 2019, 5pm AEDST. Winner will be drawn randomly and will need to have followed the entry instructions. The winner will be announced on Instagram by the 17th of February 2019. Congratulations to our winner Renee Thomas.